Learn ORACLE DBA and become an Oracle Database Administrator in just 2 month. It is one of the stable and high in demand IT sector jobs. It is the relational database management system. The main objective of this is to store, manage and retrieve information efficiently to deliver high performance. It is also termed as RDBMS or simply Oracle. Oracle Database Administration course explains about the basic and advance concepts of Relational Database Management Systems (RDBMS). It will help you to become an Oracle Database Administrator(Oracle DBA). Database Administrator is one of the highly sought after jobs in the IT industry. 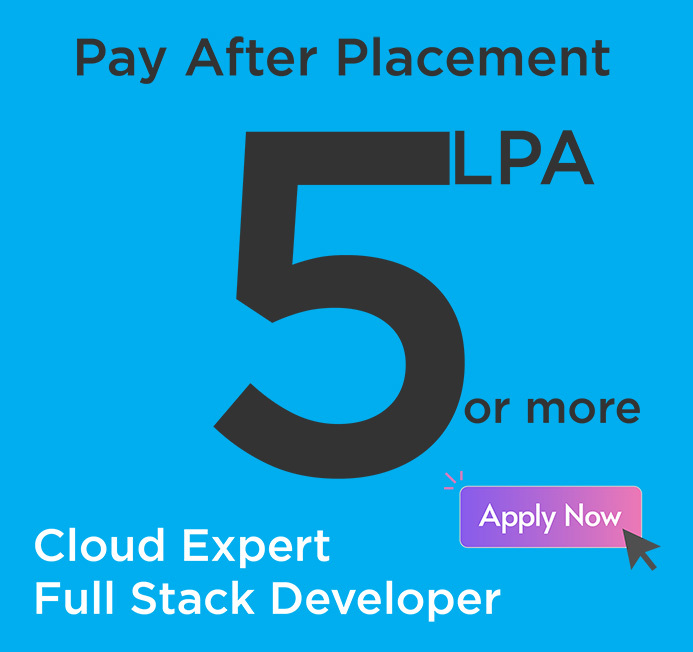 It is also one of the highly stable jobs as DATA is a vital part of every organization and they need that to be in the capable hands of a good DBA team. Want to Learn Oracle Administration ? Job opportunities are more stable in Oracle compared with others.